SXSW EDU has a rich history of celebrating pioneers in the field of education. Competitions that take place during the Conference & Festival support startup founders, designers, educators, and students, all of whom are bringing forth new ideas to advance teaching and learning. 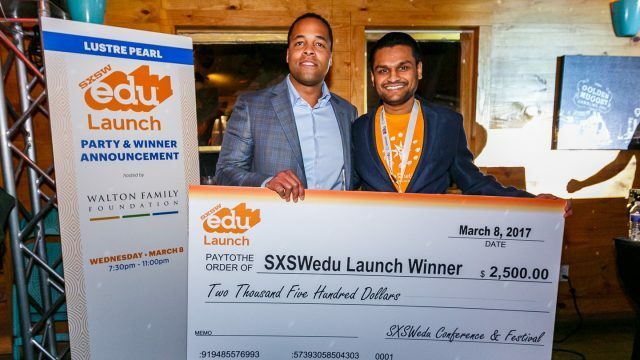 Learn more about past SXSW EDU competitions and past participants. 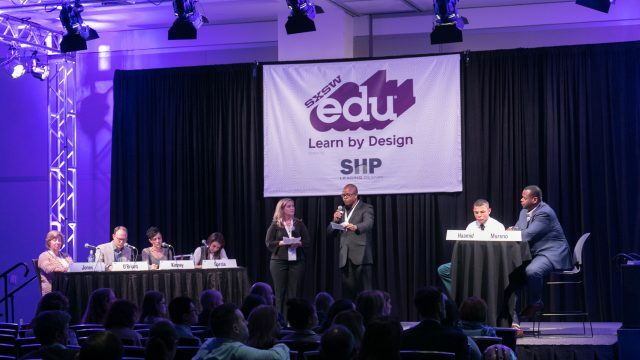 Since it’s debut at SXSW EDU 2012, the Launch competition has attracted significant energy and support as a catalyst for discovering what’s next and new in learning. With tremendous energy at the intersection of education, technology, and entrepreneurialism, startups on the bleeding edge of innovation are exploring everything from learning strategies to edtech solutions for districts, and universities. Find out more about Launch, get information on how to participate and preview the SXSW EDU 2019 competition. The Learn by Design competition is a novel approach to understanding the design of learning environments with the potential to impact learning outcomes. The competition showcases projects in various categories, each addressing the creation, and implementation of physical learning spaces. Find out more about Learn by Design, get information on how to participate and preview the SXSW EDU 2019 competition. The Student Startup competition supports high school students through an elevator pitch competition featuring their startup business idea. 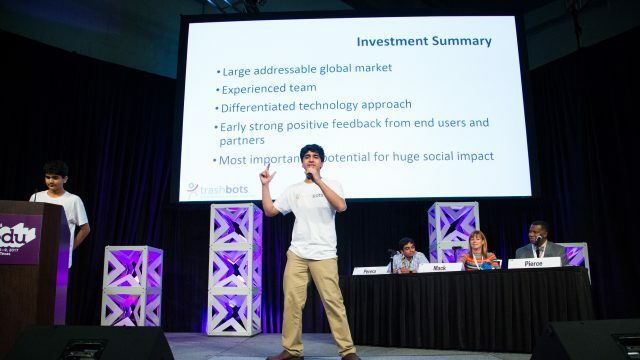 Find out more about the Student Startup competition, get information on how to participate and preview the SXSW EDU 2019 event.